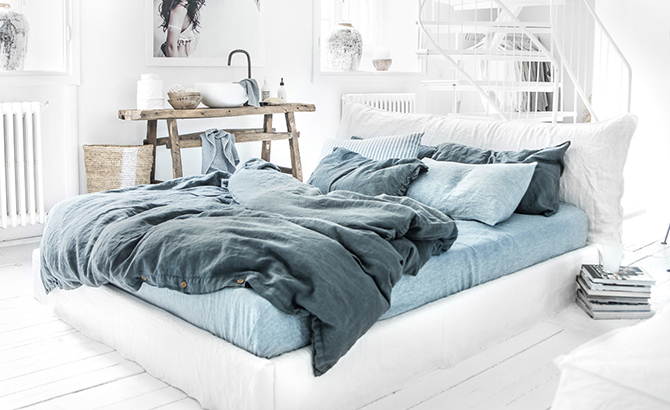 Bed sheets are probably the most humble, yet most laborious components of our bedding sets. 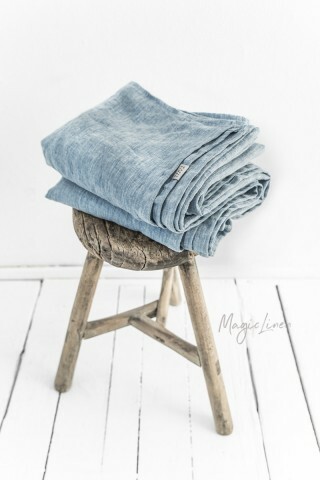 Mostly simple and non-decorative, they go through the heaviest usage over time and really make a difference in how cozy and comfortable we feel in our beds. Compared to other bedding items, such as pillowcases, duvet covers, and comforters, bed sheets don’t have that many confusing options. However, there’s still a hot debate going on about the differences of fitted sheets, flat sheets, and top sheets, so we decided to tackle it today. Bed sheets are commonly categorized into top and bottom sheets. Bottom sheets go directly over the mattress and under the person lying in bed. Top sheets go over the bed occupant and underneath a duvet, a comforter or some other blanket. Bottom sheets can be flat — literally a rectangular piece of cloth that is usually oversized and tucked under the mattress — or fitted with an elastic hem and pockets that hug the mattress in all four corners. The purpose of a bottom sheet is to protect the mattress and ensure better sanitation because they are much easier to wash. Historically, flat sheets have been serving humanity since the 15th century when we first started using sheets in general. To make sure the flat sheet stays put, people started using mitered corners (also called hospital corners). It’s a rather simple folding and tucking technique that prevents the sheet from slipping off the mattress. Fitted sheets were invented in the late 90s and have become insanely popular due to their ease of use. 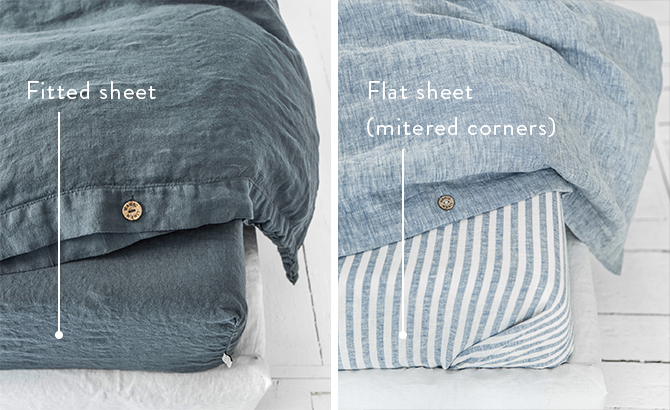 The elastic hem keeps the sheet snugly tied to the mattress and prevents it from untucking. The most important thing to consider when purchasing a fitted sheet are the dimensions of your mattress. Because the sheet needs to slide over it like a glove, we recommend carefully measuring the length, width, and thickness of your mattress. 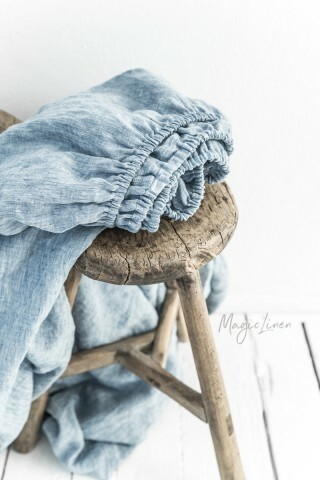 Our own linen fitted sheets are sewn with two tiny holes in the seam so that if the sheet isn’t snug enough, you can always adjust it yourself. Top sheet — do you really need one? As mentioned before, a top sheet is the same flat sheet but placed over the bed occupant. Contrary to the bottom sheet, which protects the mattress, a top sheet protects the bed covers laid over it: comforters, blankets, quilts, etc. 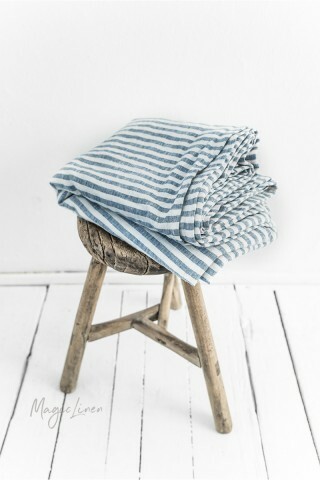 On hot nights or in warmer climates, top sheets can be used instead of blankets. Top sheets are not very common in Europe — people there prefer a simple fitted sheet and duvet combo. Americans, on the other hand, are more accustomed to using comforters, which do not have that protective layer that a duvet has, thus a top sheet is used for sanitary purposes. The main drawback of using a top sheet is the fact that it gets messy during sleep. Unless you tuck yourself in and don’t really move, it’s most likely to end up somewhere around your feet over the night. And that’s something that most people are just not ready to deal with. Alternatively, you can use top sheets for “triple sheeting” — a technique popular with hotel staff where you basically sandwich your duvet between two flat sheets and use a fitted sheet as the base. 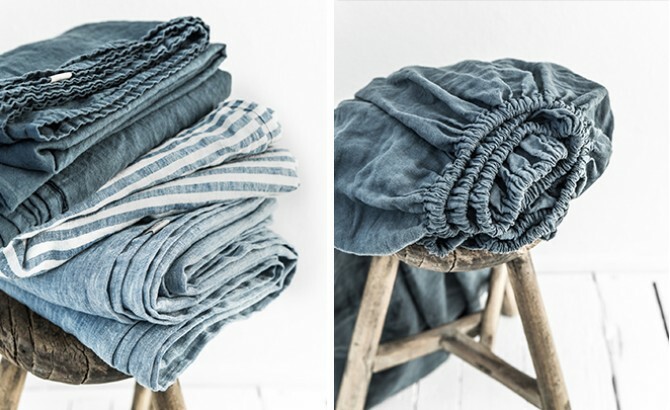 Learn easy and hassle-free ways to fold a fitted sheet. Learn how to mix-and-match colors for a cozy autumnal bedding set.